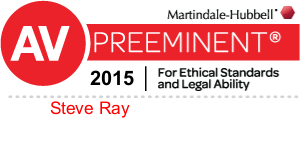 Steve Ray brings an unusually broad range of legal experience to his focused Northern Colorado practice representing people who have been injured. 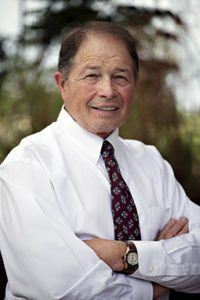 He has served as a lawyer and judge in the U.S. Marine Corps, and as a civilian attorney he has years of experience handling business litigation and insurance defense work. Steve grew up in tiny Chappell, Neb., spending a good portion of his childhood on the family’s farm outside town. He attended Colorado State University, where he served in the Army ROTC where he was commissioned as a second lieutenant and received a B.A. in history in 1971. Upon graduation, the Army allowed him to attend the University of Tulsa College of Law, where he received his J.D. in 1973. 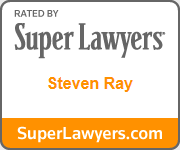 While in law school, Steve decided to transfer to the U.S. Marine Corps, and after graduating, he served as a Marine judge advocate general for four years, gaining valuable trial experience in military proceedings. He noticed that lawyers in the area were taking personal-injury cases, but weren’t doing a good job of developing them and were too quick to settle them for less than what they were worth. So Steve opted to eventually leave that firm and change the focus of his work. He decided to stop working on behalf of insurance companies and instead represent injured people. In the ensuing years, he worked with other lawyers and also as a solo practitioner, but has concentrated on personal-injury legal cases and has achieved many notable successes. “I’ve had many cases with high values—hundreds of thousands of dollars, and sometimes millions—and I have those going all the time,” he says. 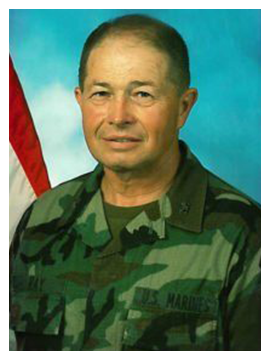 Meanwhile, he maintained his connection to the Marine Corps, serving as a court-martial judge in the Marine Corps Reserve for 10 years. Then, following the terrorist attacks of Sept. 11, 2001, he returned to full active duty as a Marine lawyer for a year. In 2005, he officially retired from the Corps with the rank of colonel. His work has earned him numerous awards and recognitions. 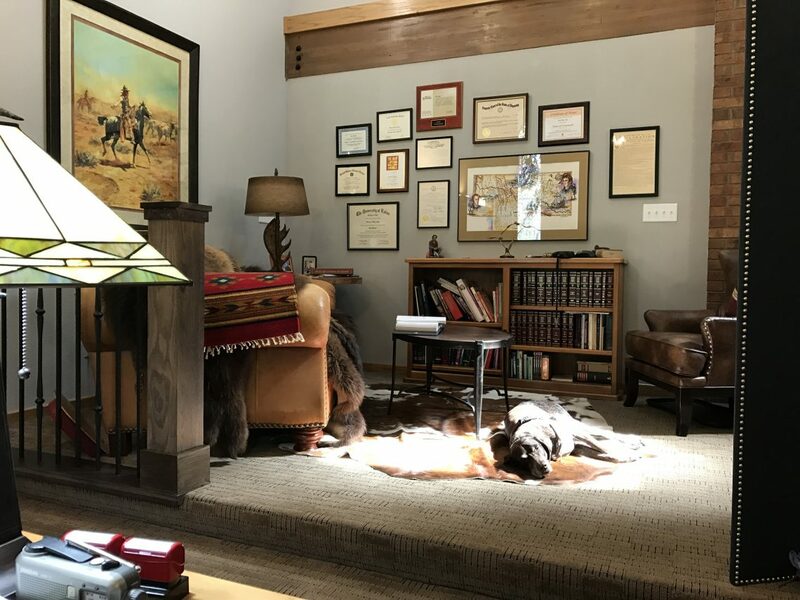 He has been named as a Colorado SuperLawyer in 2013 and as a certified specialist in personal-injury trial work and pretrial litigation by the National Board of Trial Advocacy. He is a member of the American Board of Trial Advocates and the Litigation Council of America. He has also served his community in other ways. He serves as Larimer County chair of Colorado Lawyers for Colorado Veterans, and has been a board member for Crossroads Safe House, a domestic violence shelter; Hearts and Horses, a therapeutic riding center for people with special needs; and Front Range Community College. He is a licensed pilot who flies his own plane frequently for both work and pleasure. 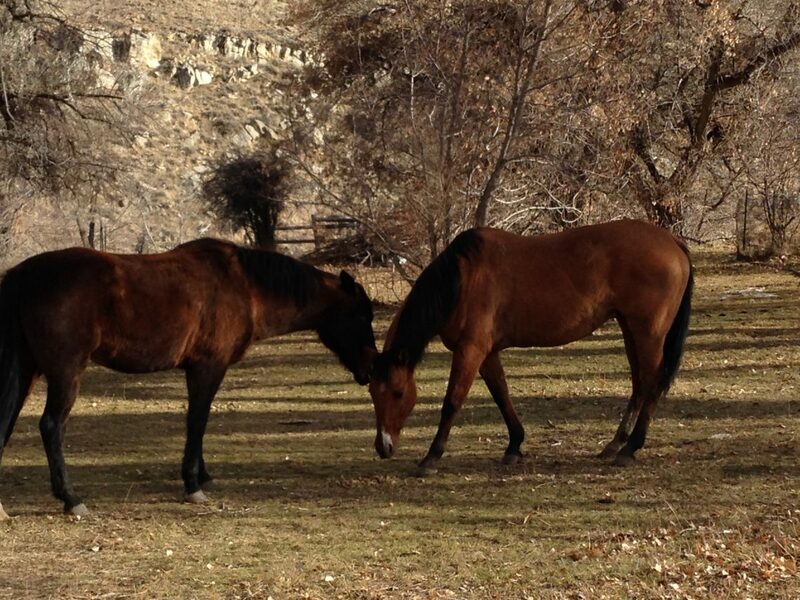 He and his wife enjoy outdoors activities, including mountain horsepacking, backpacking, and fly fishing. He also values his frequent trips back to the family farm in Nebraska. If you're seeking representation to ensure that you gain the compensation that you deserve for your personal injury, then reach out to Steve, we'll get started with a free consultation to learn about the details of your specific case.